Government says the bilateral relations shared between Finland and Zambia, will continued to be recognised and stand a taste of time. Minister of Commerce, Trade and Industry, Christopher Yaluma, explains that the relationship between Zambia and the people of Finland is developmental and is a business oriented corporation that dots back to 1964 when the Finnish government recognised Zambia as an independent state. Mr Yaluma while speaking at the Finnish Ambassador’s residence during a networking cocktail to celebrate the Finish Business week, disclosed that the corporation between the two countries has helped Zambia generate 35 million United States dollars per year in revenue from exports to that country. He further noted that the Finnish government has helped the country enhance the development of the private sector through grant support towards promoting growth for Micro, Small and Medium Enterprises (MSME’S). 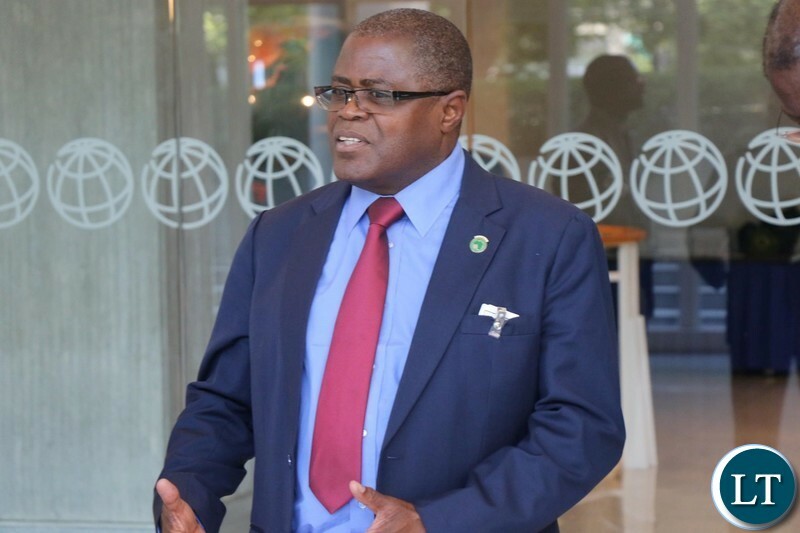 Mr Yaluma further called on the International community to partner with Zambia as the country provides them with a conducive environment for their businesses to thrive, and also provide investors with easy access to markets in the SADC region and beyond. Speaking during the same event, Newly Appointed Finnish Ambassador to Zambia, Pirjo Suomela-Chowdhury, also expressed happiness with the Zambia-Finish partnership saying that the Zambian government has been very supportive to Finnish businesses that have been introduced in Zambia. Ms Suomela-Chowdhury revealed that as such, the Finnish Embassy in collaboration with the Swedish Embassy has organised a business delegation from the two countries to participate in the ongoing Agritech Expo in Chisamba. She explained that the delegation that comprises 25 Nordic companies from sectors such as ICT, Agriculture, Financing, Energy, and Construction will exhibit at the Nordic Pavilion at the expo with the hope to create partnerships with Zambian companies and SMME’s. Meanwhile, Swedish Ambassador to Zambia, Matti Tervo, expressed happiness with the potential of the agricultural sector in Zambia and committed Swedish support to the sector. So what? $35 million in exports? The $35 m might have just ended in Lungu’s bag of money. Lungu, fuseke! You will just be arrested. Ati: Government says the bilateral relations shared between Finland and Zambia, will continued to be recognised and stand a taste of time. Kekekekeke! Graceful losers acknowledge loss when beaten clean. PF has congratulated NDC in Roan. This son of Lucifer has failed to congratulate the PF for their thumping victory in Bahati. Correction, in 6 out of 9 byes! It’s a good show on aggregates.